Sophisticated… elegant … trendy … urban chic … modern … contemporary … no matter what your style your landscape design should complement your property. Showcase the uniqueness of your individual style with a landscape design that is all your own. 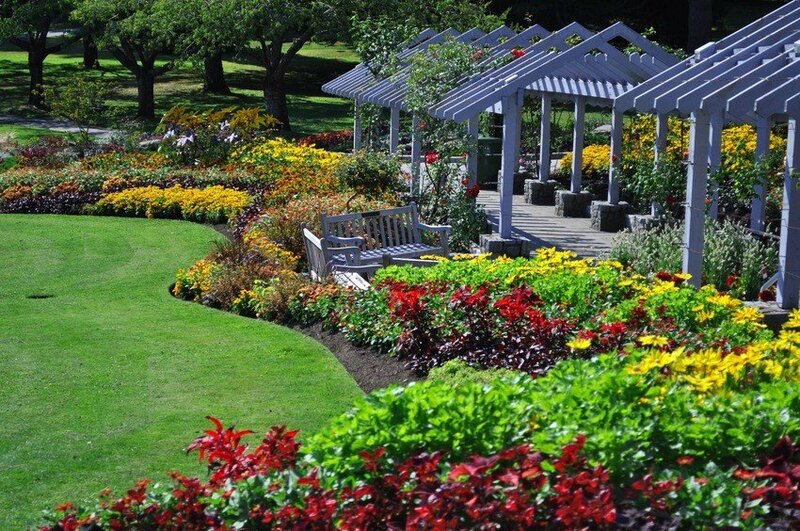 The premiere landscape specialists of Southern California, we offer quality craftsmanship and unmatched attention to detail that our high-end clientele demands. 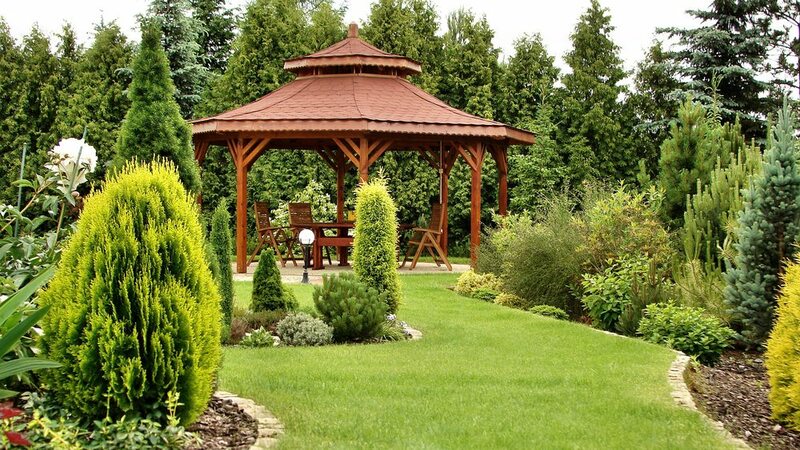 From design and installation to regular ongoing maintenance, our expert landscape architectural team has the knowledge to design and build the kind of landscape oasis that will be the envy of your neighborhood.